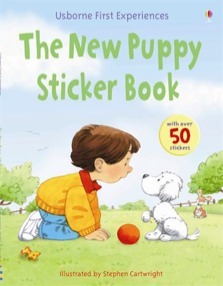 Young children will love following the simple story and replacing missing words with stickers illustrated by Stephen Cartwright. Designed to introduce children to unfamiliar situations in an amusing and friendly way. With over 50 colourful stickers, including “I found the duck!” reward stickers.